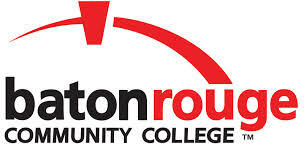 Baton Rouge Community College includes the offering of the highest quality collegiate and career education through comprehensive curricula allowing for transfer to four-year colleges and universities, community education programs and services life-long learning, and distance learning programs. This variety of offerings will prepare students to enter the job market, to enhance personal and professional growth, or to change occupations through training and retraining. The curricular offerings includes courses and programs leading to transfer credits and to certificates, diplomas, and associate degrees. All offerings are designed to be accessible, affordable, and or high educational quality. Due to its location, BRCC is particularly suited to serve the special needs of area business and industries and the local, state, and federal governmental complex.